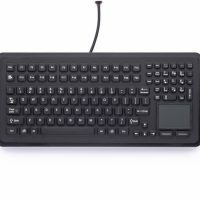 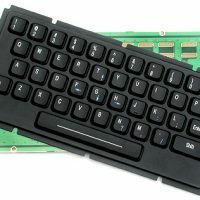 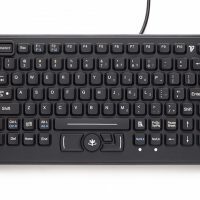 The Stealth Computer 91-SL keyboard model has been designed for rugged applications in manufacturing, material handling and remote data entry when a small-footprint keyboard will come in handy. 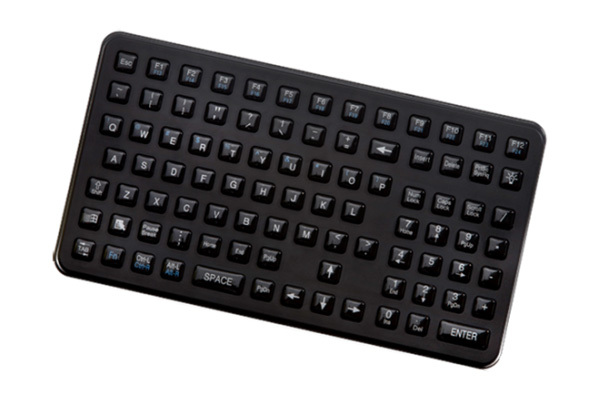 Featuring epoxy-coated keys that are arranged for convenient gloved-hand use, also featuring backlit illuminated keys. 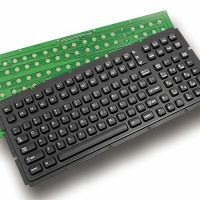 The NEMA 4X-rated 91-SL offers a large amount of functionality in an ultra-small package, measuring in at only 11.4″ x 6.3″ x 1.9″ (289.6mm x 160mm x 48.3mm) in size.